We're the Department of Economics. Master’s Program in Economics is a highly regarded program (ranked in the top 20 terminal master’s programs in the most recent rankings of U.S. Economics programs). Alumni, faculty members, and other friends of the Department fund our scholarships. Majority of our incoming grad students are funded. 100% job placement among graduates in the last several years. 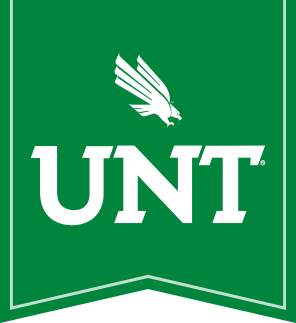 The Economics Research Group at the University of North Texas is one of the country’s leading economics research groups. ODE is the international honor society for economics. Are you interested in becoming a member? The ESO is open to economics majors. We'd love to have you as a member!